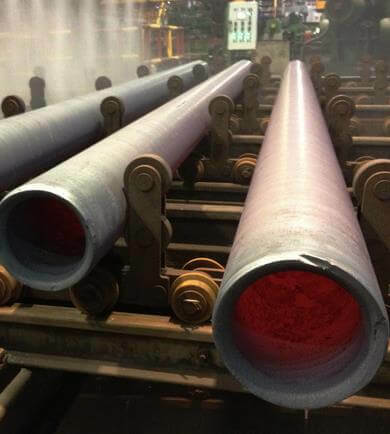 Super Duplex Steel UNS S32750 Pipe, DIN 1.4410 Super Duplex Steel Pipes, Super Duplex Steel Pipe & Tube Exporters, UNS S32750 Super Duplex Steel Pipe & Tubes, Super Duplex Steel UNS S32760 Pipes & Tubes Supplier, Super Duplex Steel UNS S32760 Tube, WERKSTOFF NR. 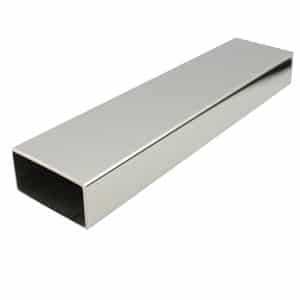 1.4410 Tubes Manufacturer in India. 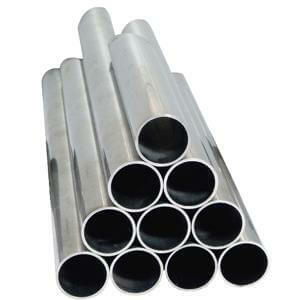 Super Duplex Steel UNS S32750 Tube, ASME SA 789 Seamless & Welded Tubes, Super Duplex Steel UNS S32760 Pipe, UNS S32760 Welded Tubes, Super Duplex Steel S32750 Welded Pipes, UNS S32760 Seamless Tubes, ASTM A790 Super Duplex Steel Seamless Pipes, Super Duplex Steel 2507 Pipes & Tubes Supplier. Sanghvi Enterprise is a manufacturer, supplier and trader of Super Duplex UNS S32507/ S32760 Pipes & Tubes. We devise products that are highly reliable, which helps us gain the trust of a huge customer base worldwide. We have a variety of ,Super Duplex Pipes & Tubes such as Super Duplex Seamless Pipes & Tubes, Super Duplex Welded Pipes & Tubes, Super Duplex ERW Pipes & Tubes, Super Duplex EFW Pipes & Tubes, and more. 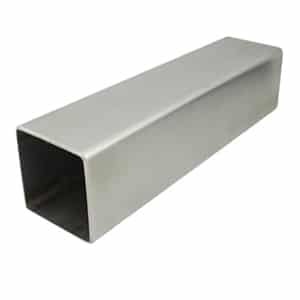 Our WNR 1.4410 ERW Pipes & Tubes provide immunity from chloride stress corrosion cracking, thermal conductivity and has a low coefficient of thermal expansion as well. We develop Super Duplex EFW Pipes & Tubes in a way that they are usable in aggressive environments while always retaining properties. Super Duplex is used in a variety of industries such as oil & gas, fire-fighting systems, heat exchangers, desalination plants, chemical processing and more. We develop our products in a highly equipped inventory, thus delivering products that are guaranteed of reliability. Contact Sanghvi Enterprise today for a best offer & competitive quotation Of UNS S32750, S32760 Super Duplex Steel Pipes and Tubes..
super duplex s32750 pipe code, super duplex s32760 pipe material grade, super duplex pipe suppliers, super duplex stainless steel price chart, super duplex material grade, 2507 stainless steel tube suppliers, super duplex pipe welding procedure, super duplex tube suppliers, astm a790, astm a790 uns s32750 tube, super duplex stainless steel applications, astm a790 uns s32750, super duplex stainless steel pdf, super duplex tube specification, super duplex pipe specification, 2507 super duplex tube, super duplex stainless steel pipe specification, super duplex stainless steel grades pdf, super duplex tube code, super duplex 2507 tube, 2507 stainless steel suppliers, super duplex 2507 chemical composition, super duplex s32760 tube material grade, super duplex stainless steel grades pdf, super duplex 2507 pipe, super duplex stainless steel welding electrodes pipe, what is super duplex pipe, super duplex stainless steel grades, 2507 super duplex stainless steel data sheet, super duplex tube welding procedure, super duplex stainless steel 2507.